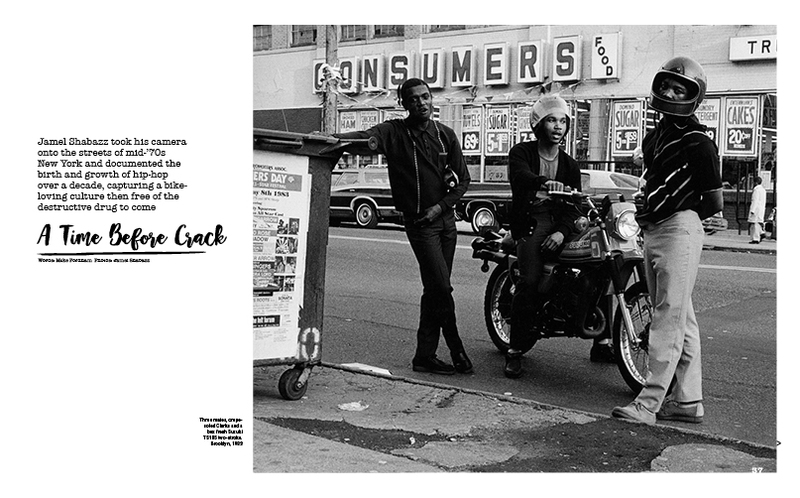 Sideburn 35 is out now. 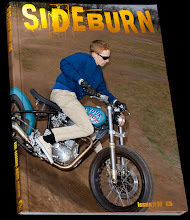 Go to sideburnmagazine.com to see more of Brad Baker having fun on this studded muffin. 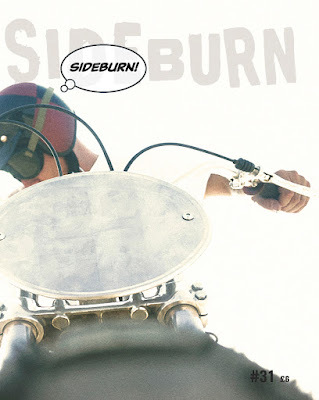 Sideburn 32 is the greatest issue of Sideburn ever created. 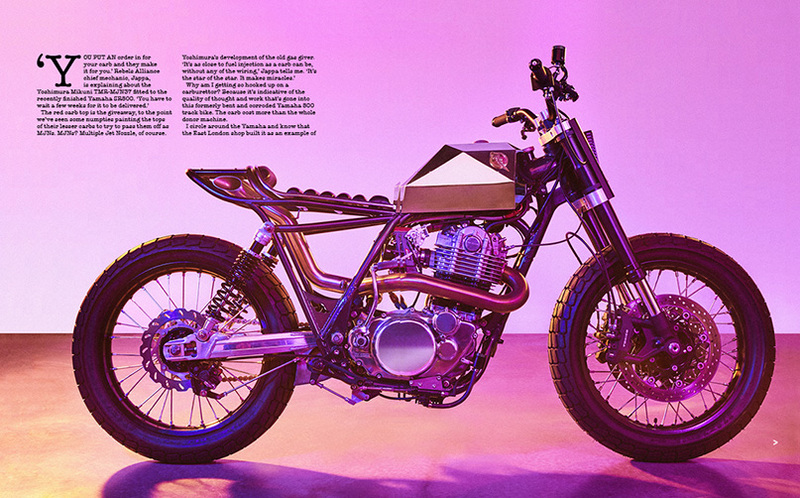 A thudding wodge of motorcycle stimulation and illumination that crackles with fun and good ideas. 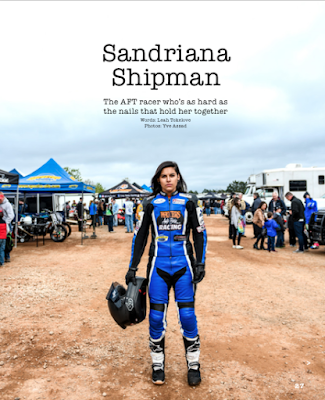 It's perhaps our most diverse issue ever. 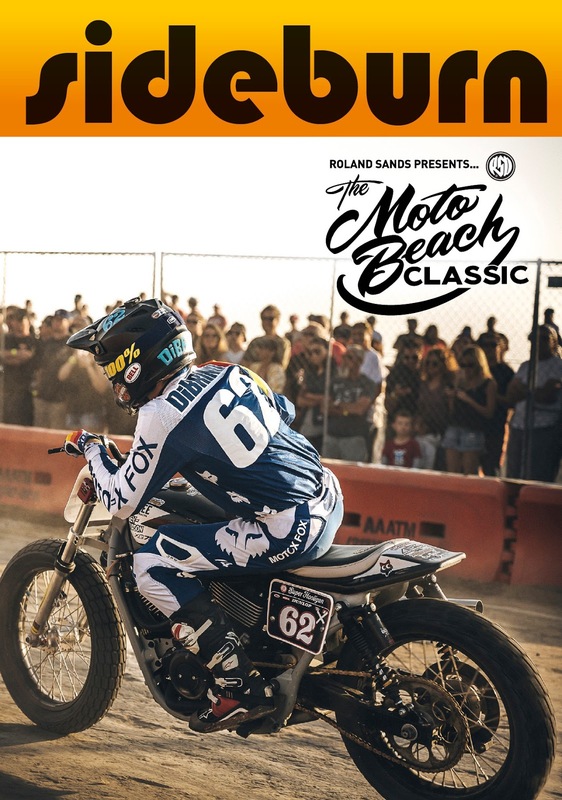 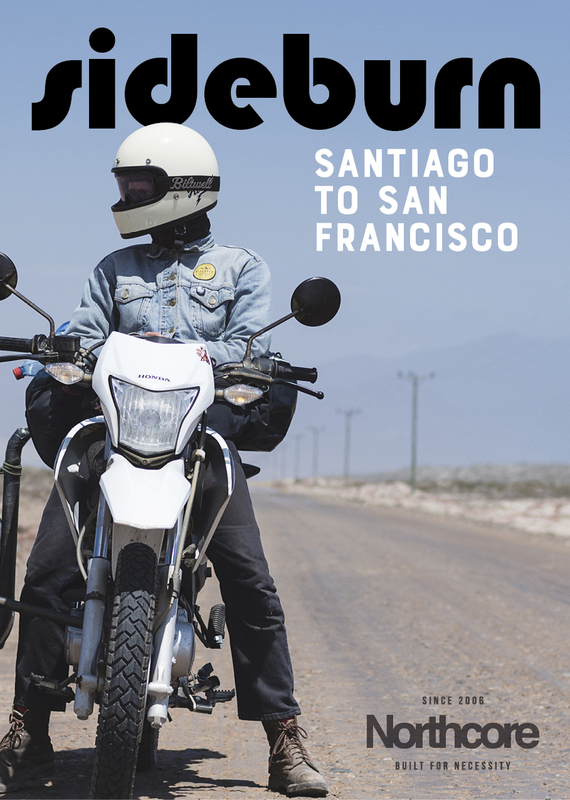 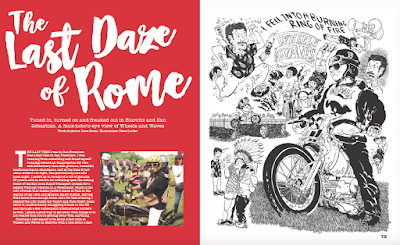 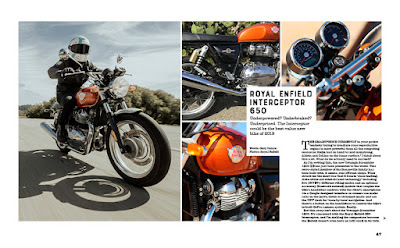 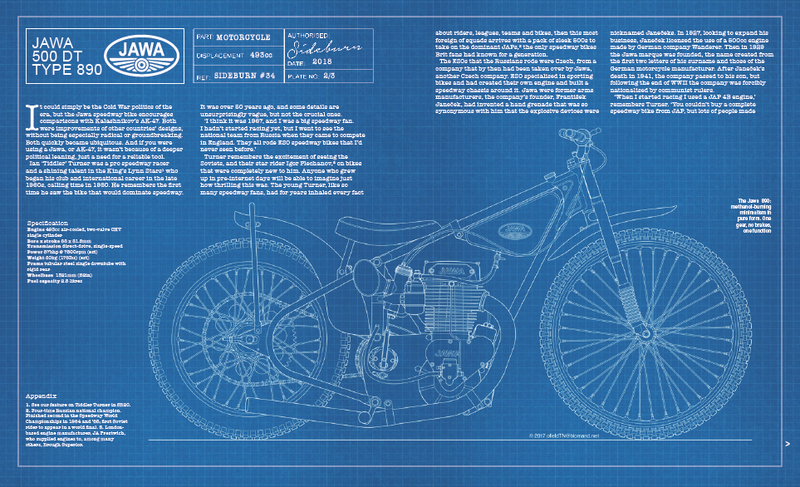 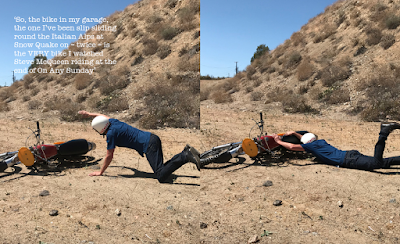 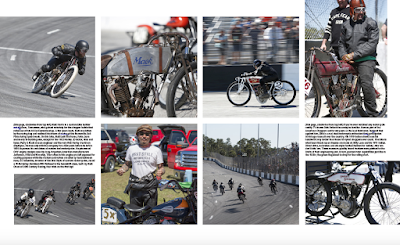 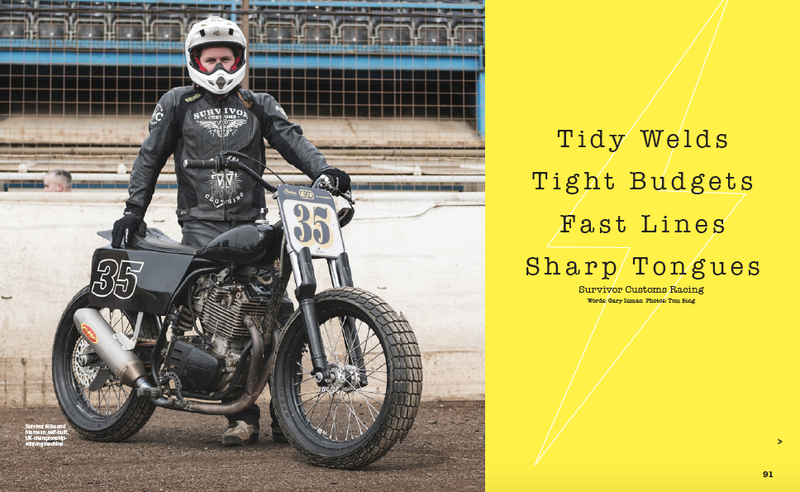 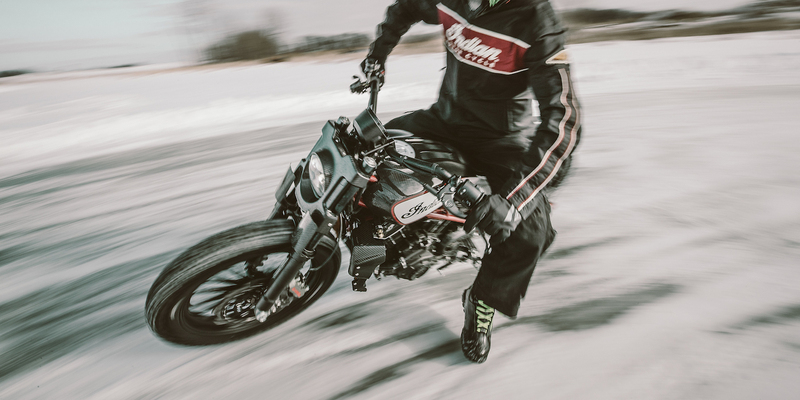 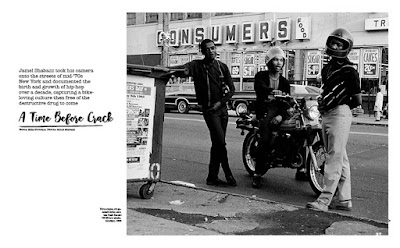 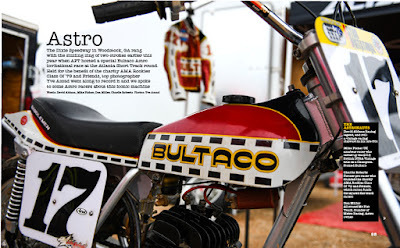 Obviously the 116 pages of thick, gloss paper is crammed with motorcycles, but they range from pro flat tracker, through backwoods backflip 450s and ice racing Yamaha XSR900s to heavyweight street trackers, plus a dose of long distance adventure touring on dinky 125s in a FREE 16-page supplement created in conjunction with Tom Bing. 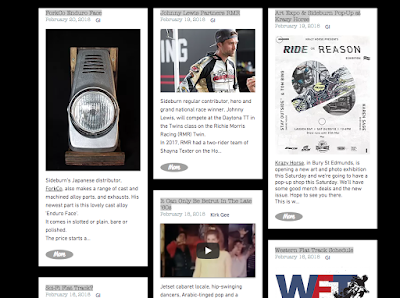 There's also art, architecture, poetry and racing advice. We couldn't pack another atom of goodness into it. So head over to sideburnmagazine.com and start leaving comments. 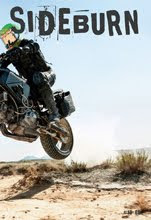 What are you, some kind of cyber Luddite? 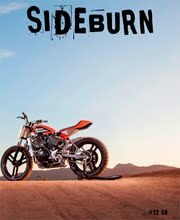 That doesn’t even make sense and you know it. 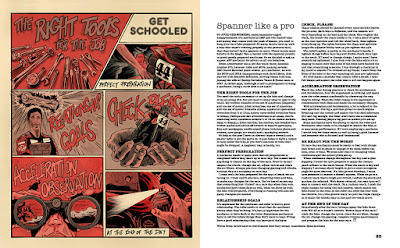 You can't be hooked up to a wi-fi drip and backward at the same time, can you? See you over at the new blog! 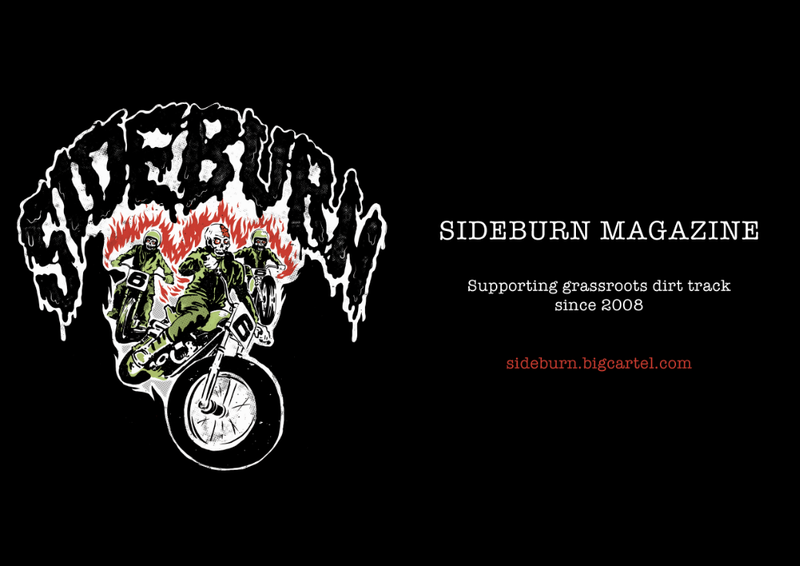 The Sideburn blog is still ripping up trees with a few mega posts at its new home. 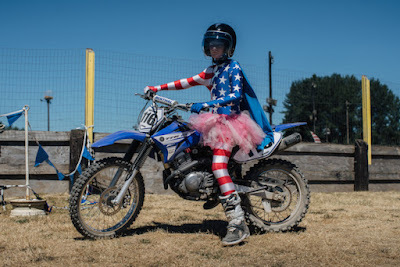 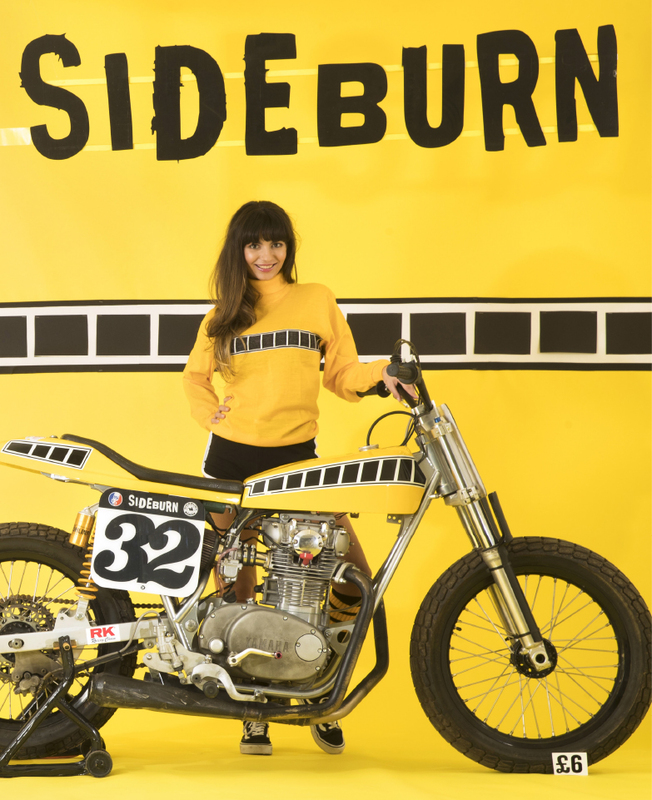 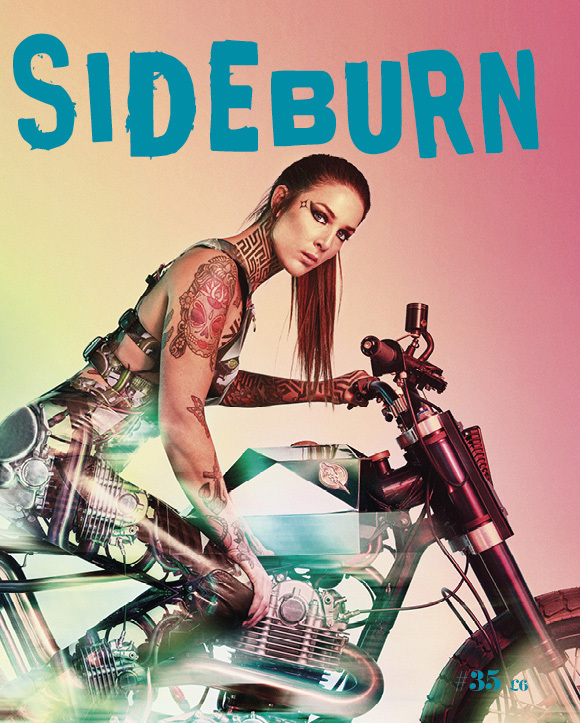 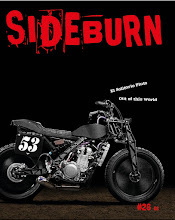 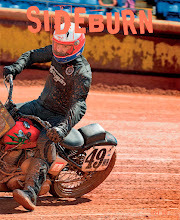 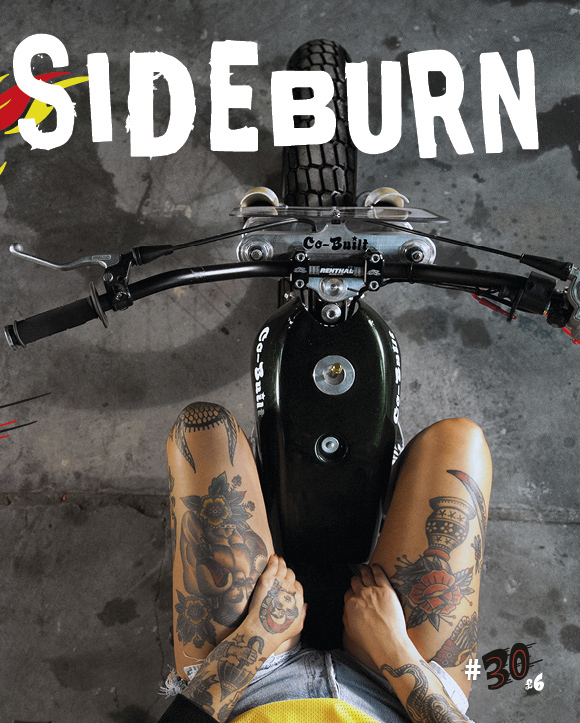 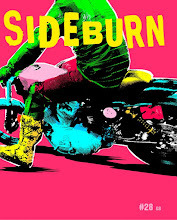 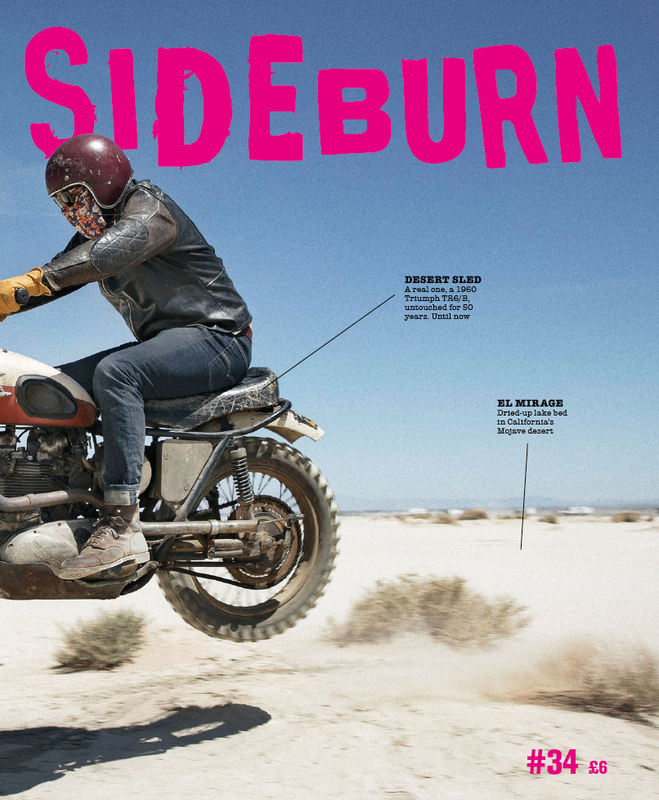 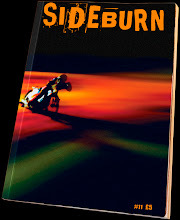 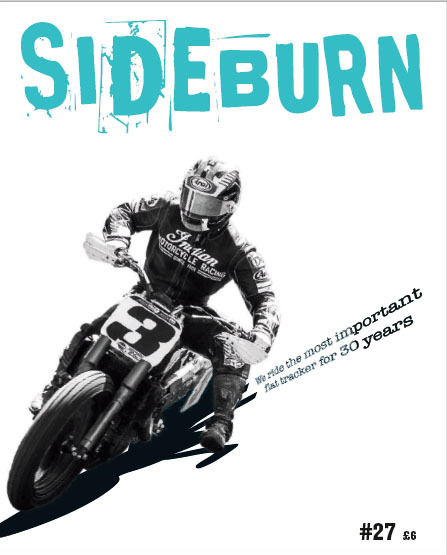 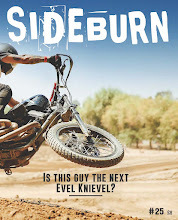 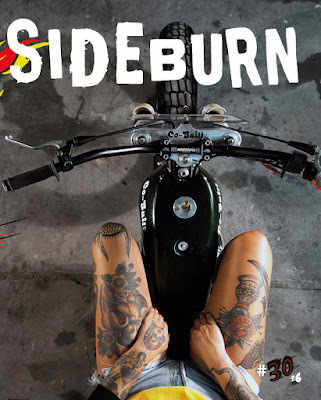 Go to www.sideburnmagazine.com for regular updates, stories and reports. 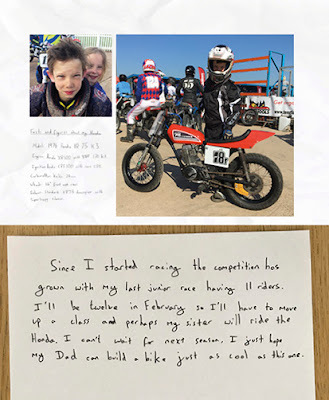 Another milestone reached. Issue 30! And our regular readers tell us it keeps getting better. That's the idea. 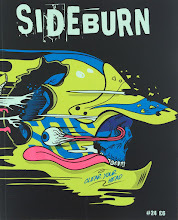 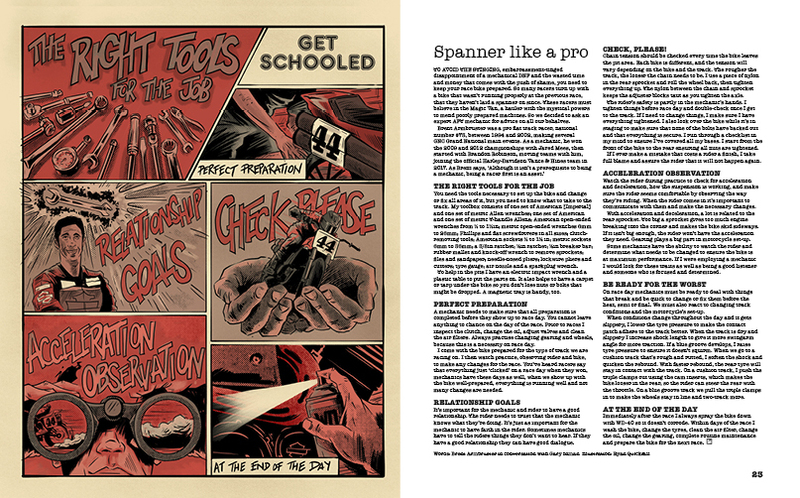 This another fat 116-page issue squeezed, like blood from a stone, out of Sideburn's Lincolnshire HQ. 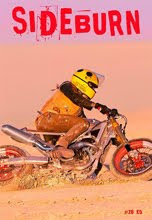 Words? 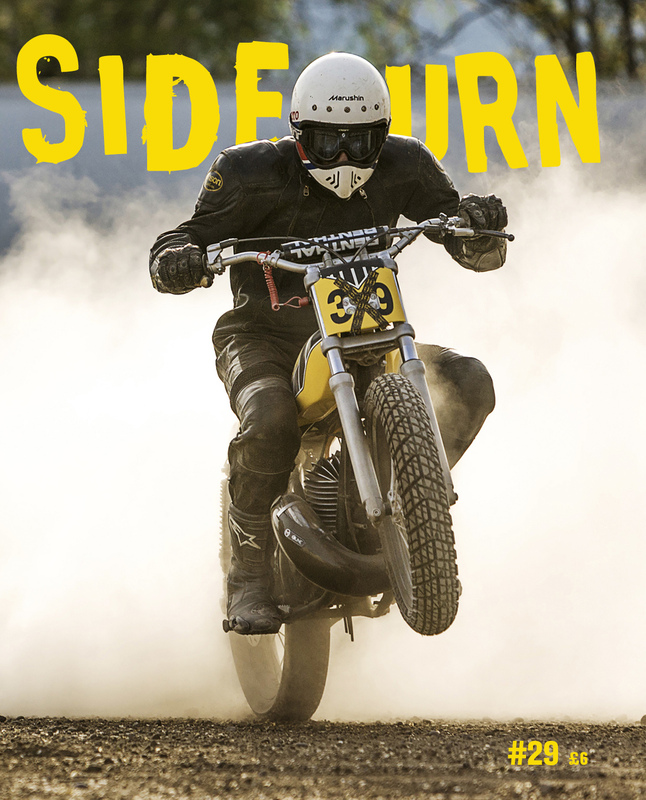 We’ve got all the best ones.